West Central Kentucky gas prices held at $2.335 per gallon again this week, according to AAA East Central’s Gas Price Report. 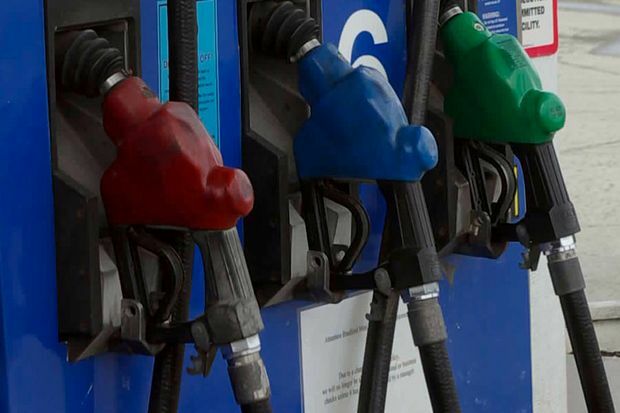 Gas prices have increased in most Great Lakes and Central states on the week. With a 9-cent jump, Ohio is seeing the largest increase in the country and region. Only four of the 13 states in the region saw prices decrease, including Kentucky (-1 cent). Compared to last month, every motorist in the region is seeing a cost savings at the pump (Kentucky, -15 cents). On the week, gasoline inventories built by 1.7 million barrels to register at 60 million. This is the largest inventory total the Great Lakes and Central region has seen this year and on par with levels this time last year, according to the Energy Information Administration (EIA). Following three weeks of pump price declines, half of the country is seeing gas prices climb as much as 9 cents on the week. At $2.53, the national gas prices average is one cent more than last Monday with 25 states seeing gas prices increases. That being said, 63% of motorists in the United States can fill up for $2.50/gallon or less. Today, gas prices are 8 cents cheaper from last month. However, they are still 22 cents more expensive than this time last year. After losses throughout last week, West Texas Intermediate increased 26 cents to settle at $61.25 at the close of Friday’s formal trading session on the NYMEX. The losses earlier in the week came after EIA's petroleum report revealed that crude oil inventories grew by 3 million barrels last week. Moreover, crude runs at refineries inched up to 15.9 million barrels per day, marking slower than expected growth. At the same time, domestic crude production continues to boom at 10.3 million b/d, which could cause inventories to continue to increase.